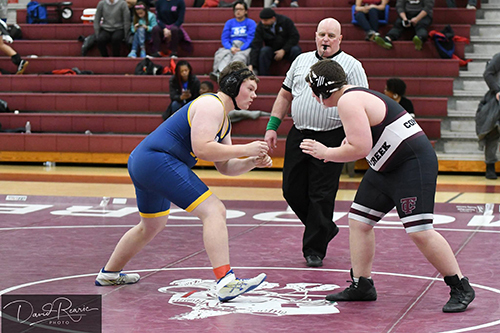 Meet Bill Bradley '22, Wrestler, Football Player, and Student. 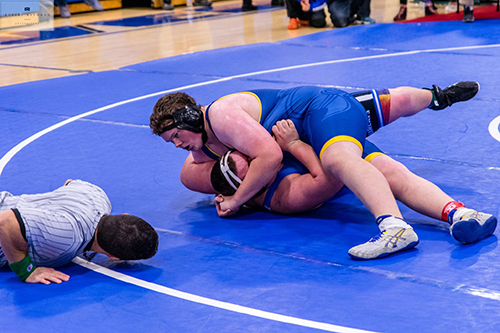 The Sayre Difference - Meet Bill Bradley, a freshman who wrestles and plays football for Sayre School. 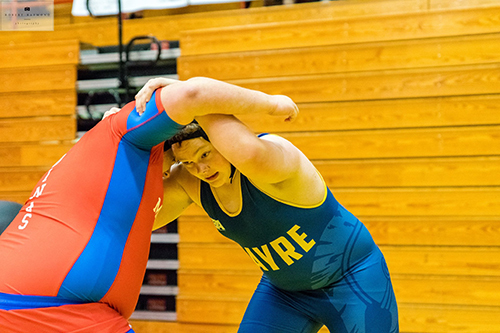 Bill started wrestling at the age of 10 for Coach Joe Carr, Sr., a three-time NCAA All-American, and Coach Joe Carr, Jr., also an All-American. Bill practices with the Lafayette High School wrestling team under the direction of Coach William Green.